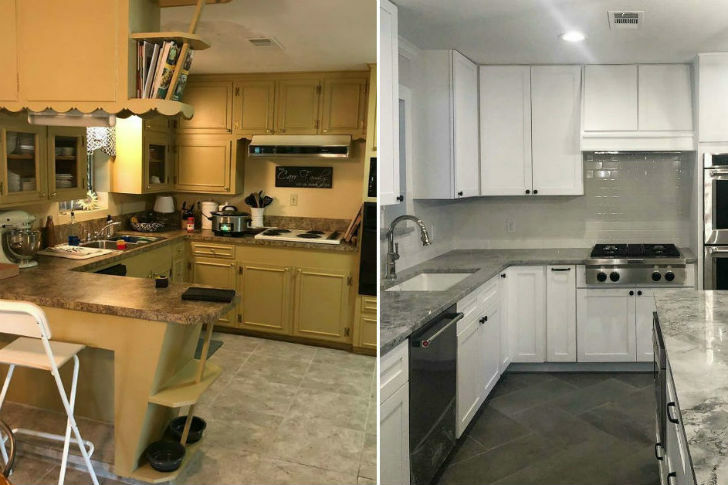 The homeowners loved this completed kitchen remodel Houston TX once it was complete. Check it out then call the kitchen remodeling pros at Hestia. Check out this completed Houston TX bathroom shower remodel project then call the shower remodeling pros at Hestia to “love where you live”. Check out the before and after pics of this completed bathroom remodeling project in Memorial TX then call Hestia to “love where you live”. 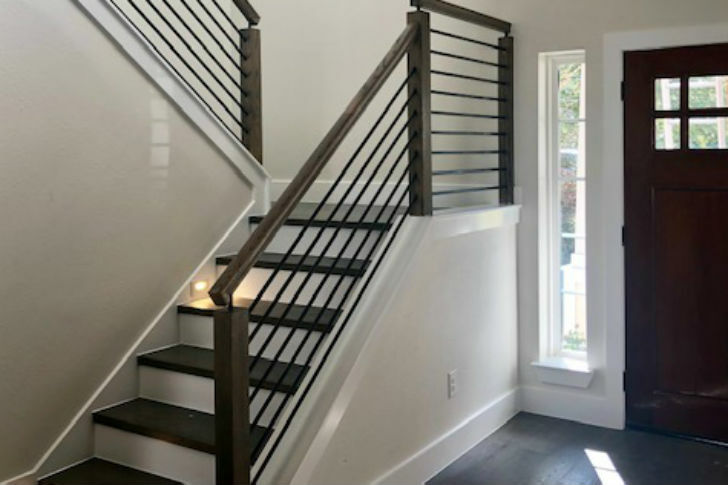 Check out these before and after pics of this stair rail remodel with matching hardwood floors. We love how this turned out and so did the homeowner! 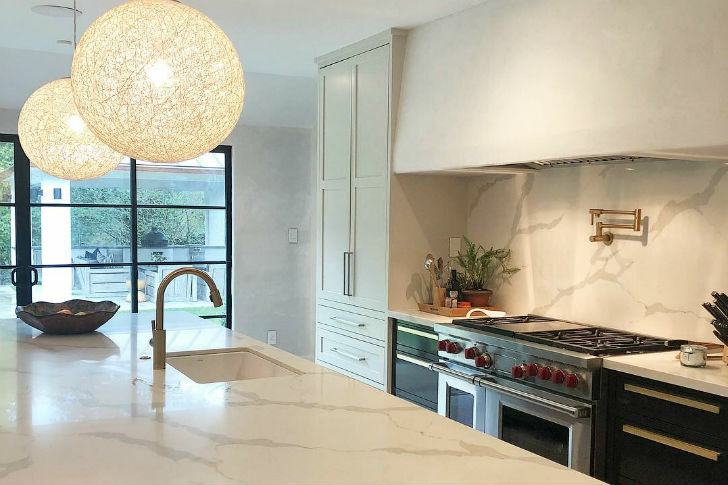 Check out this Houston TX remodeled kitchen with custom island, floating sink, and cook-top by Hestia Home Services remodeling team. Hot trend fireplace TV combo living room remodel completed project in Houston TX by Hestia Home Services go-to remodeling pros. 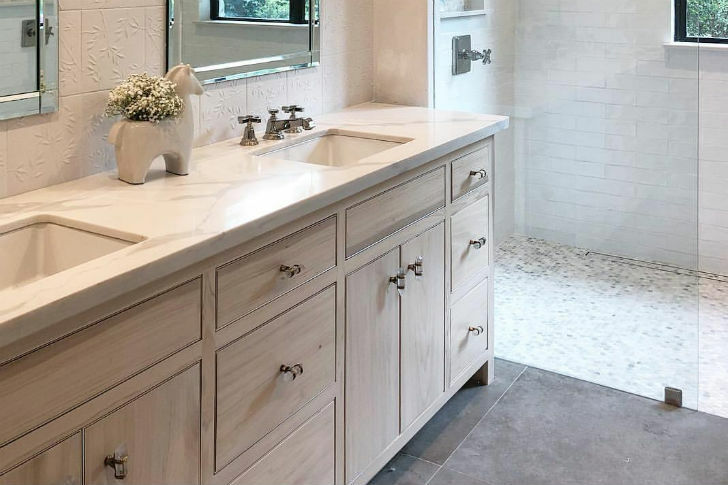 Hestia Home Service completed custom bathroom vanity project with two sinks, mirrors, custom fixtures and a new shower in Houston Texas. Remodeled bedroom with built in dresser project in Houston Texas by Hestia Home Services you go-to home remodeling company.